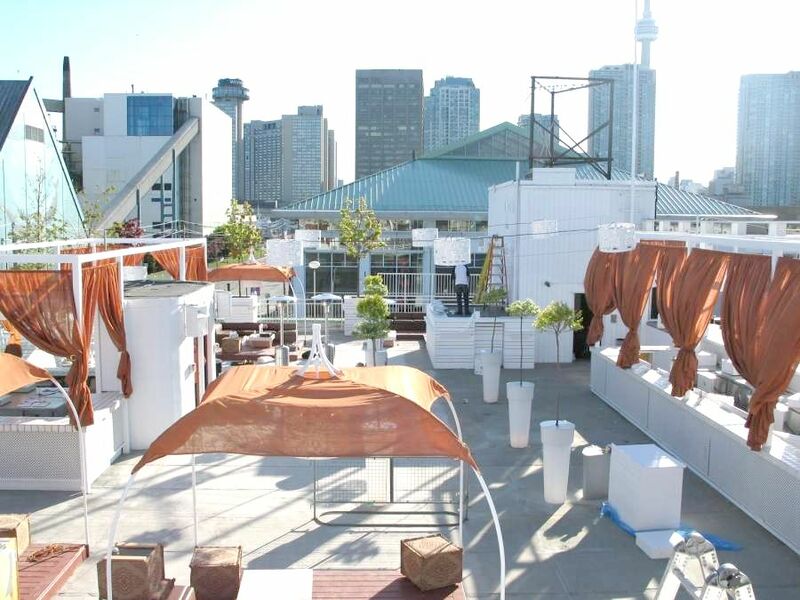 Located near the Toronto Toronto harbour, the multi-leveled Guvernment Night Club Toronto is two floors and six separate areas of party space spread over 22,000 square-feet, making it the largest nightclub in the city. 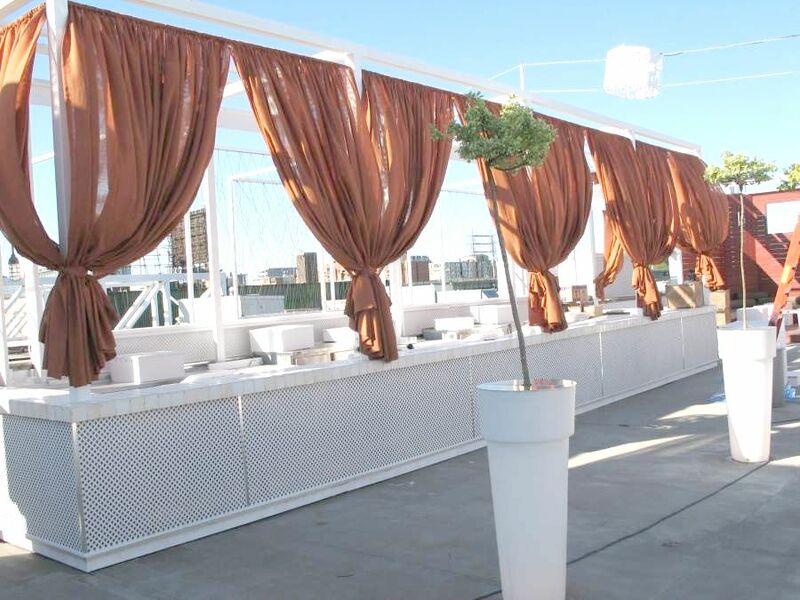 The club reaches capacity at over 5,000 people, and Government club is known to host extremely busy weekends with its wildly popular Friday and Saturday club nights and special social events and private functions, with enough variety to cater to music lovers of all types. 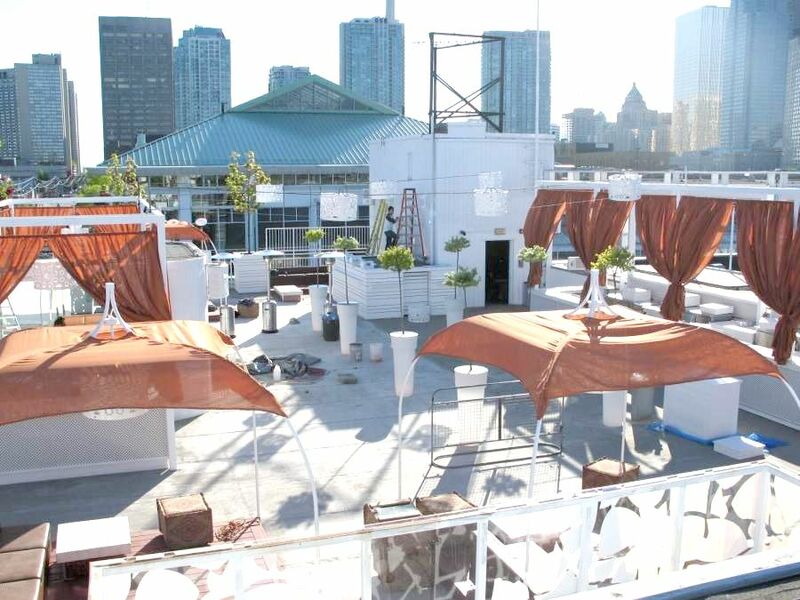 The Skybar gets its name for its view, as it is found on the Guvernment rooftop overlooking the Toronto skyline and harbour. 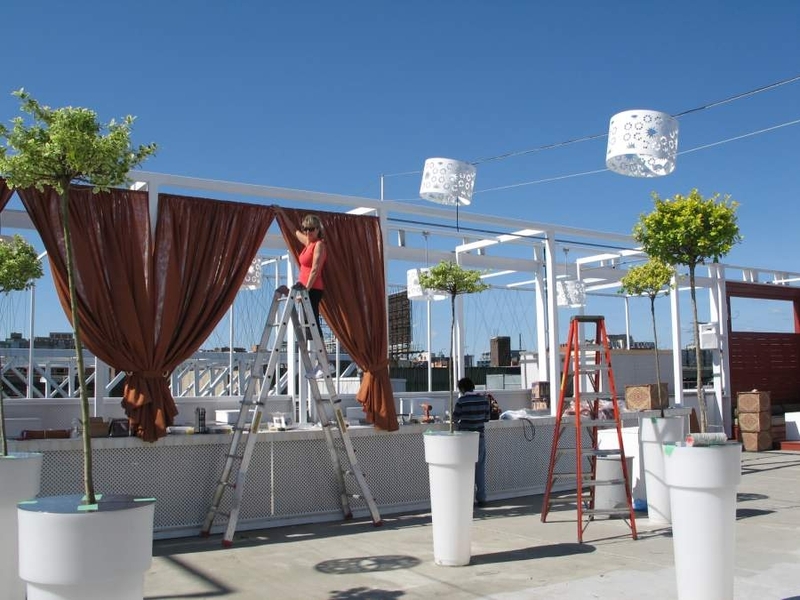 Skybar remains open from spring to fall, as the 4,000 square-foot area – which can hold up to 400 people for private outdoor parties and offers a panoramic view of the city. 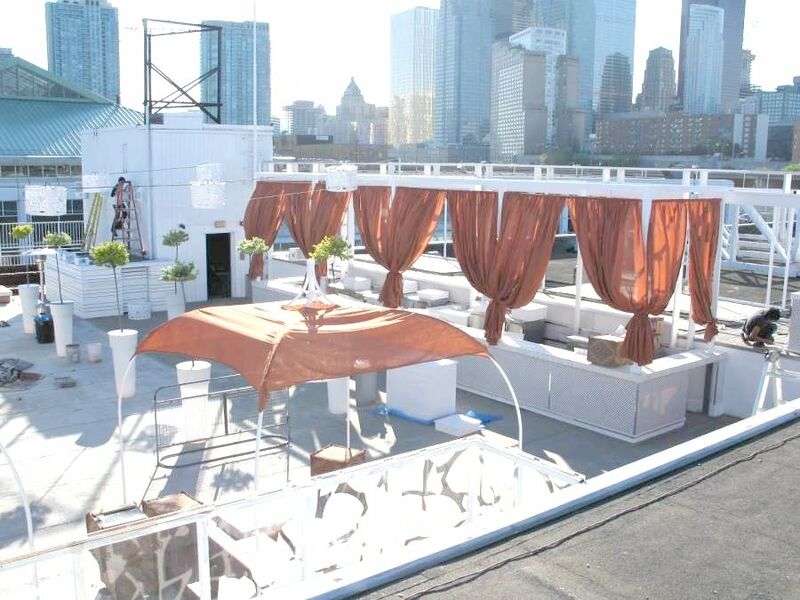 Located on the third floor of Guvernment nightclub, Skybar also features two bars, it’s own DJ booth and sound system, unique lighting, lounge areas, and a marquee that can enclose the entire area. 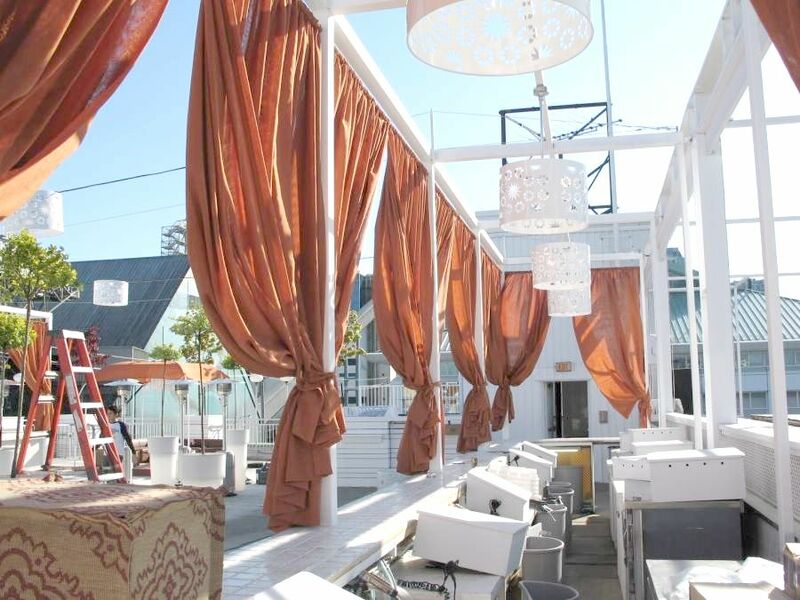 Skybar is definitely one of the most exquisite areas of Guvernment club in Toronto.